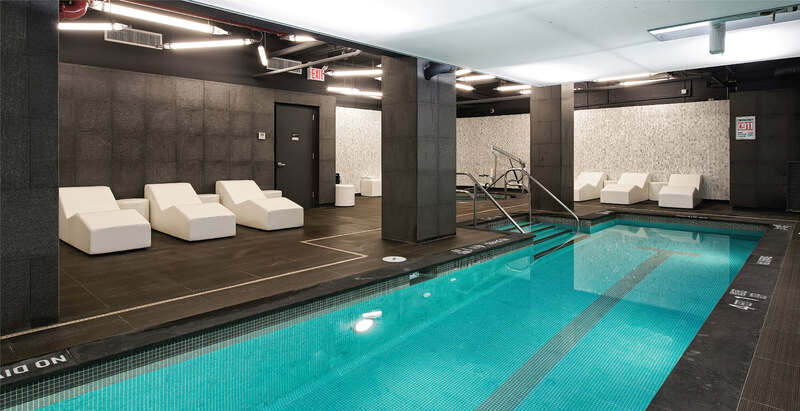 Introducing the ultimate in urban luxury living: Windermere West End. 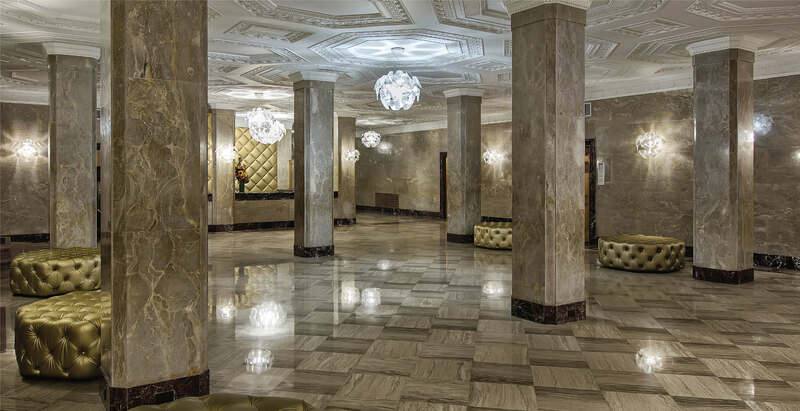 This newly transformed, thoroughly modernized prewar gem combines the stylish interiors of a designer showroom with the indulgent amenities of a private club and the full-service conveniences of a five-star hotel. 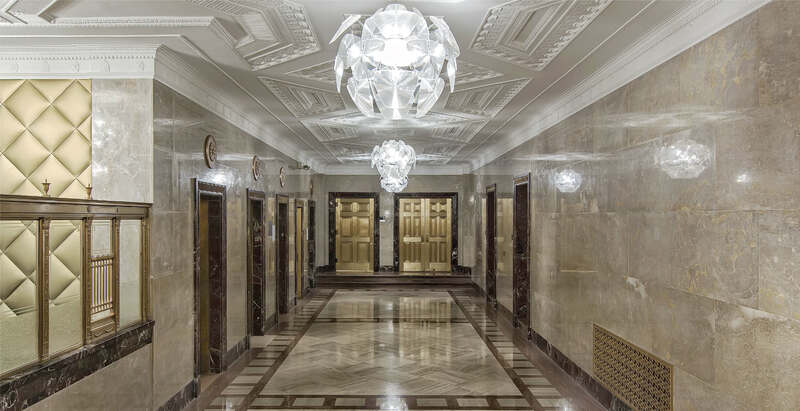 The attended lobby has been exquisitely restored to its original grandeur. Renowned concierge services by LIVunLtd graciously assist residents with massages, dinner reservations, concert and theater tickets, cleaning services, dog walking and more. Everything about The Windermere is about life at the top-from the sprawling roof deck's lush garden and intimate lounge to the exclusive spa's oversized lap pool, state-of-the-art fitness center and private massage room. 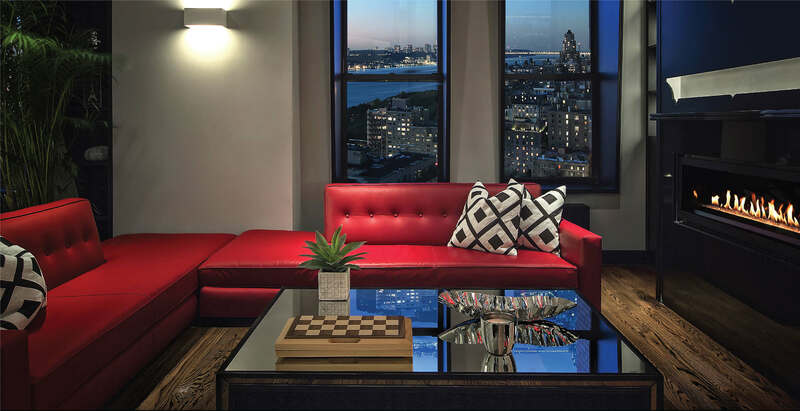 The Windermere sits along the prestigious West End Avenue that offers quiet residential living that is only one block from all the UWS has to offer. 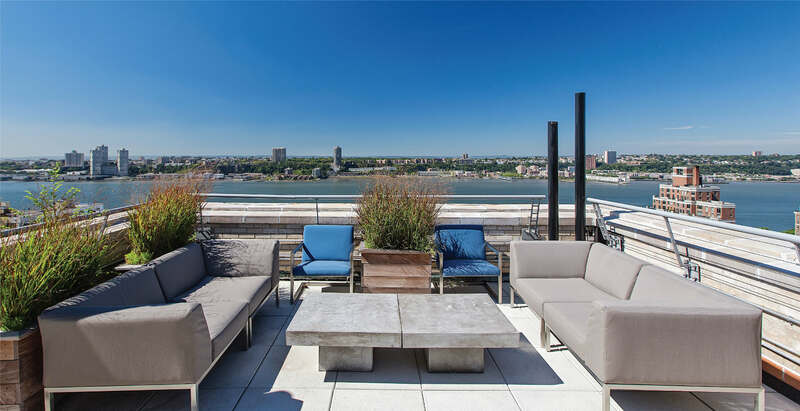 Close to Riverside Park, cultural icons, world-renowned restaurants and legendary haunts- this is living big in Manhattan and this is life expanded. Among the most vibrant areas of New York City, the Upper West Side is also home to world- class performing arts centers including the renowned Lincoln Center. 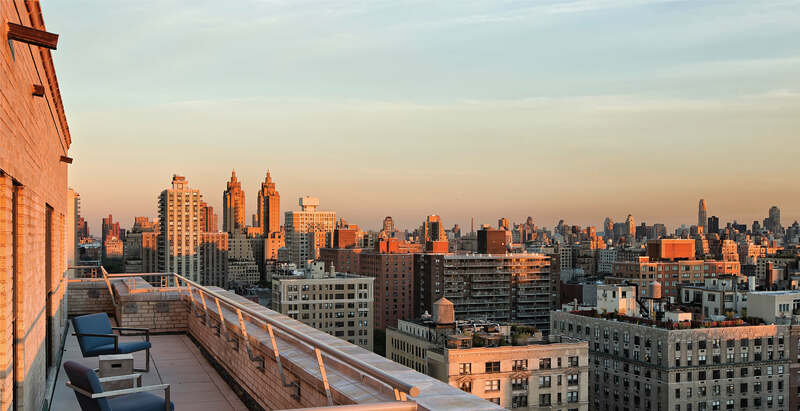 The UWS includes an array of casual and fine dining restaurants and an impressive selection of retail shopping right outside your door. Home to brand new Super Markets like Whole Foods and Trader Joes – everything you need is only a few blocks away. 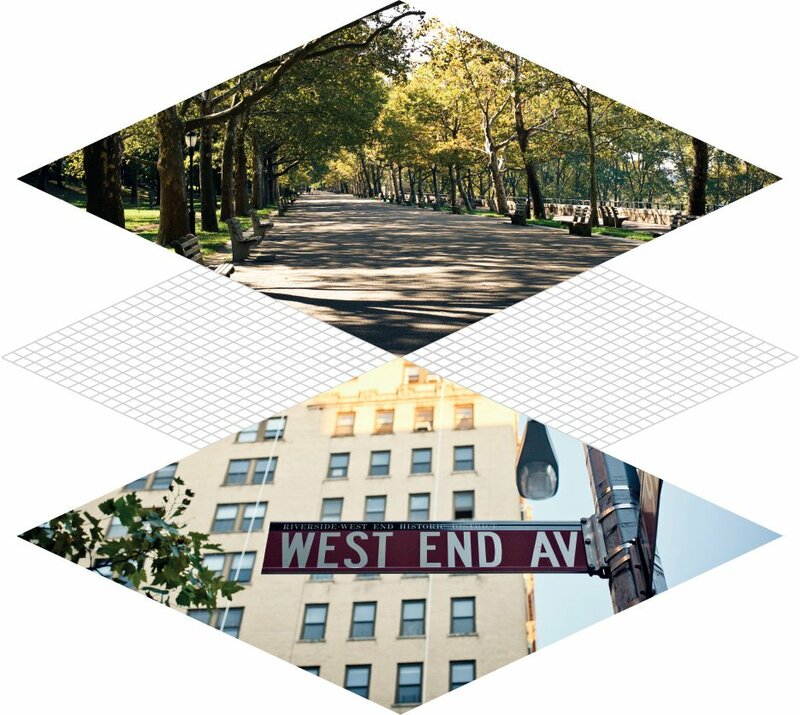 Windermere West End is also near Columbia University and the best public and private schools Manhattan has to offer! All of this and less than three blocks from the 96th Street express subway and cross town bus. Stellar Management has a long history of providing residents a home that fits their lifestyle, something much better than just a place to live in. 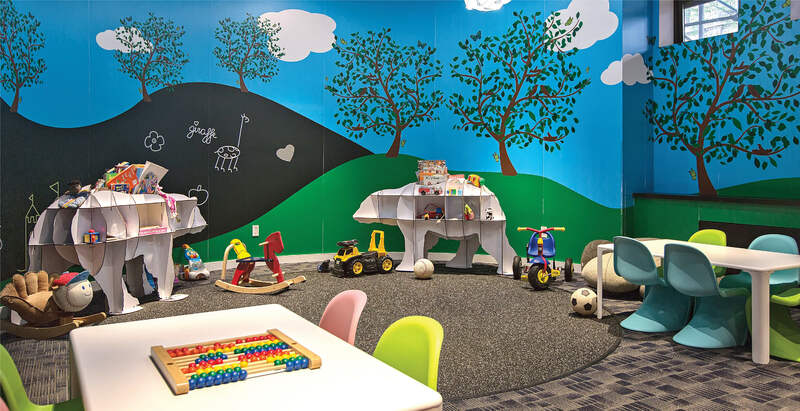 We believe that the improvements we make in our buildings, from modernizing lobbies and elevators to upgrading appliances and renovating bathrooms, provide residents with a higher quality of life. 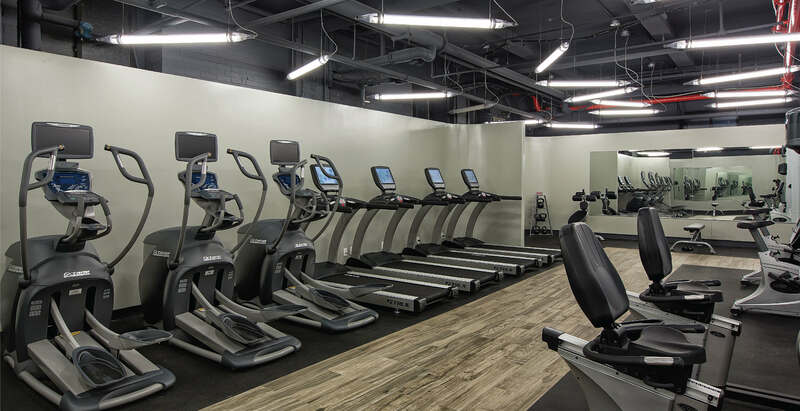 While our portfolio stretches across New York’s five boroughs and Westchester, a dedicated, maintenance and management team supports each building to ensure every request is addressed with reliable, attentive service. We maintain a superior level of satisfaction among our residents, it’s what we refer to as Stellar Living. We look forward to you experiencing it for yourself. I’m interested in an apartment at Windermere. we will respond to your inquiry via text.